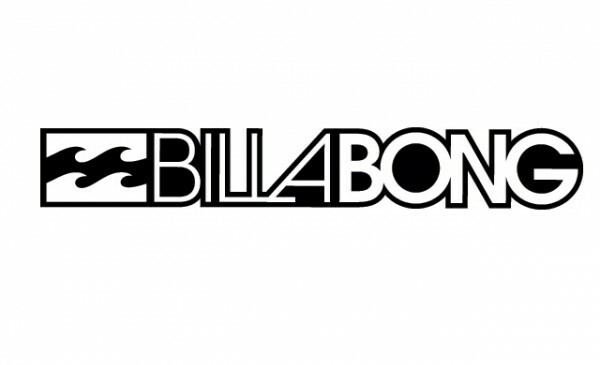 Billabong is a mid-priced men's & women's clothing store — primarily featuring skater casual wear. ShopSleuth found 118 men's & women's clothing stores similar to Billabong, out of our database of 45,744 total stores. The following stores offer the closest match to Billabong based on our proprietary matching algorithm. 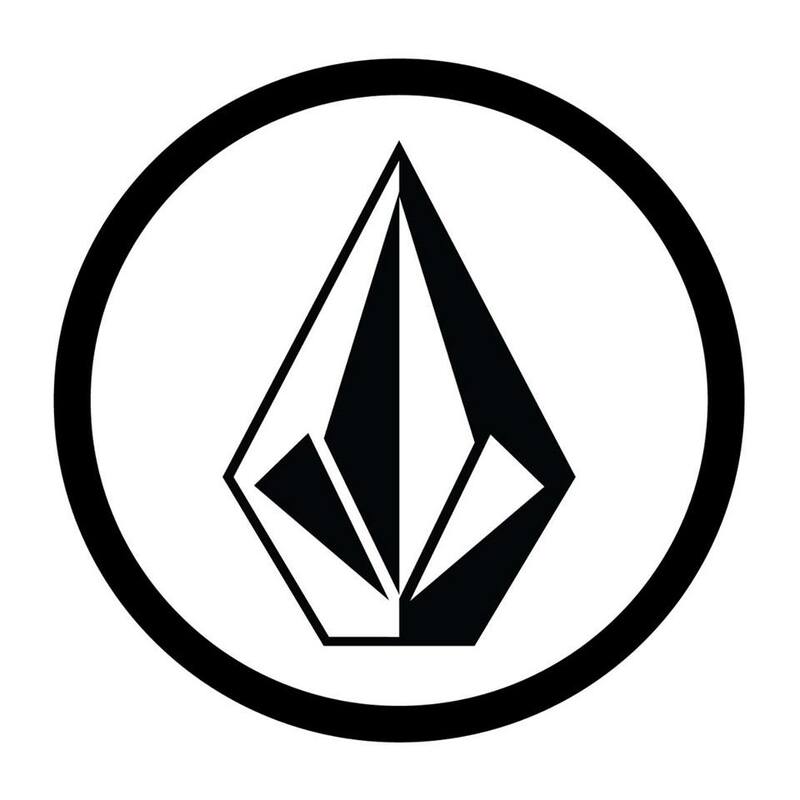 Submit your vote below to help us refine our Similarity Scores and rank the stores and brands most like Billabong!